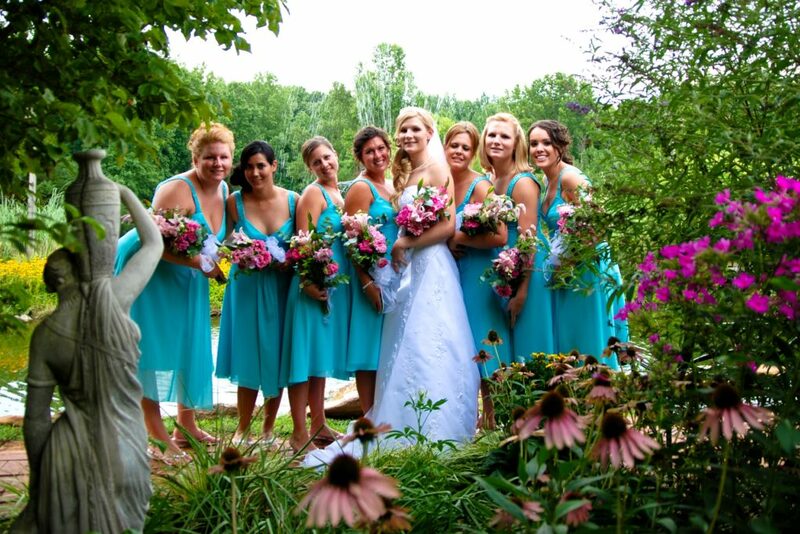 The Bridal Boutique of North Carolina carries an extensive collection of alluring bridesmaid dresses from top designers in the industry. Our collections offer dresses of all shapes, styles, colors, and fabrics so you are assured to find one that will complement every type of woman in your bridal party. We know how important the women standing by your side are to you!